Buy the Entire Set and Save! 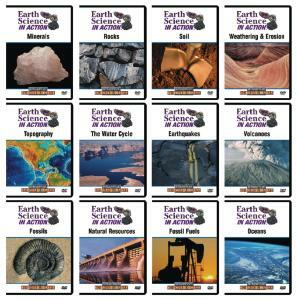 Bring your Earth Science classroom to life with this dynamic series of DVDs. 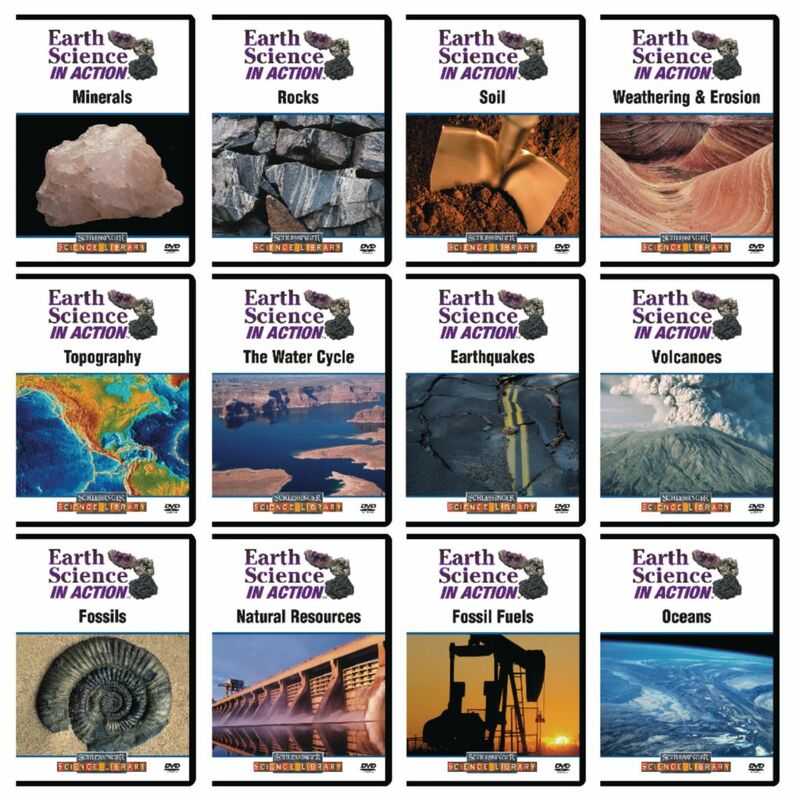 Each 23 minute program is timed to retain student interest and highlight important curriculum topics with outstanding visuals. Buy the entire library of 12 titles and save!